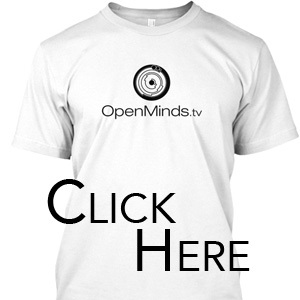 Alejandro Rojas is a radio host for Open Minds Radio, editor and contributing writer for Open Minds magazine as well as OpenMinds.tv. 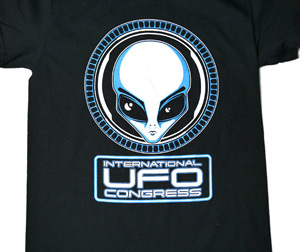 For several years Alejandro was the official spokesperson for the Mutual UFO Network as the Director of Public Education. 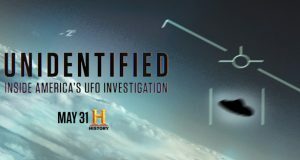 As a UFO/Paranormal researcher and journalist, Alejandro has spent many hours in the field investigating phenomena up close and personal. 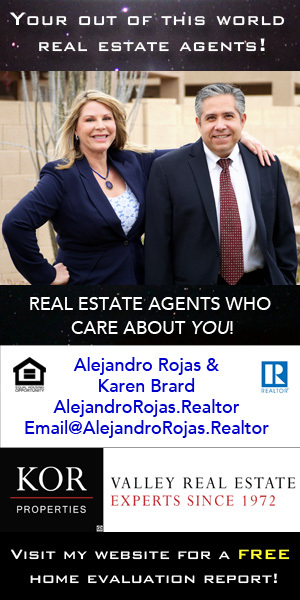 Alejandro has been interviewed by media organizations around the world, including the largest cable and network news agencies with several appearances on Coast to Coast AM. 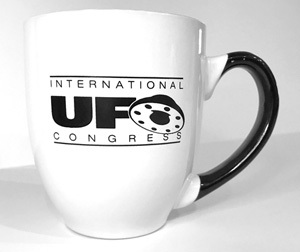 Open Minds UFO Radio: Bryce Zabel has created and produced five primetime television series, including fan favorites Dark Skies and The Crow, and worked on a dozen TV writing staffs (Lois & Clark, Taken). 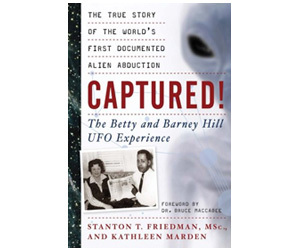 He is developing Unidentified about the race to break the Roswell story, and Captured about the Betty and Barney Hill abduction. 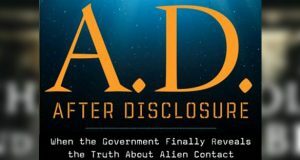 His book A.D. After Disclosure with Richard Dolan was the first book devoted exclusively to the Disclosure topic. 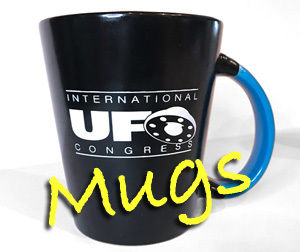 pen Minds UFO Radio: Joe Murgia, aka UFO Joe, is a freelance Director of Photography and Camera Operator. 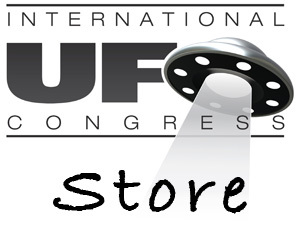 He also runs the website UFOJoe.net, where he posts important UFO news and updates. 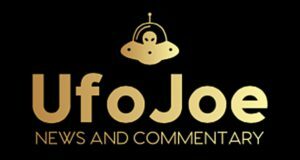 One thing Joe does that is invaluable to the UFO research community, is that he transcribes important interviews. 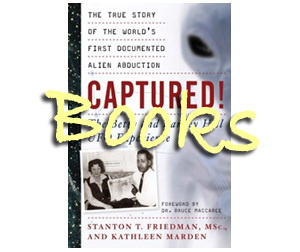 Recent transcriptions include interviews with George Knapp, Harry Reid, many of the 2004 Nimitz UFO encounter witnesses, and more. 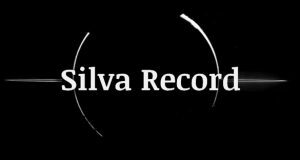 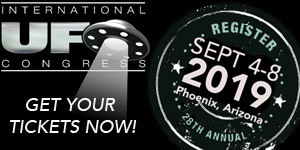 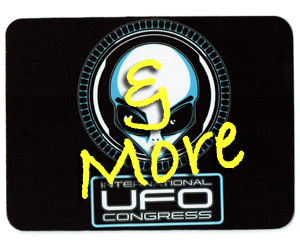 Open Minds UFO Radio: Danny Silva runs the website SilvaRecord.com where he covers UFO news and information. 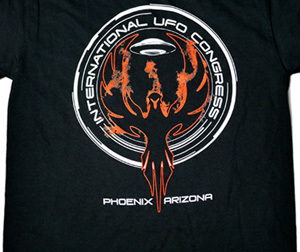 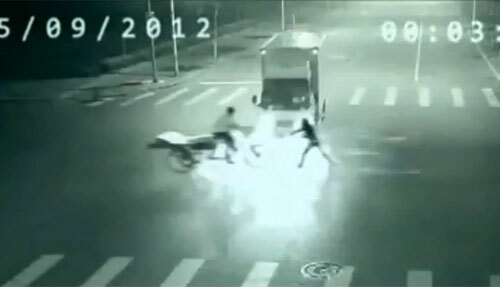 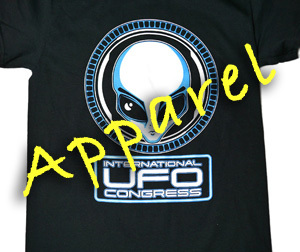 He focuses on developments and information related to UFOs. 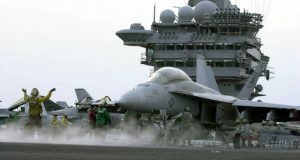 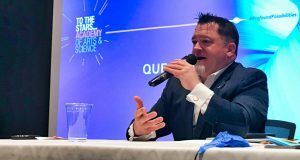 He focuses on the work of the DoD’s Advanced Aerospace Threat Identification Program (AATIP), and the To the Stars Academy (TTSA). 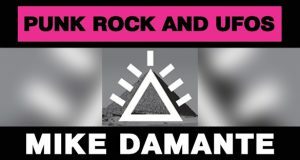 Open Minds UFO Radio: Mike Damante is a journalist, author, and teacher. 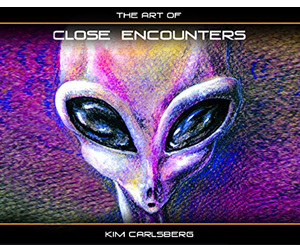 He is the author of the books "Punk rock and UFOs: True Believers" and "Punk Rock and UFOs: Cryptozoology Meets Anarchy." 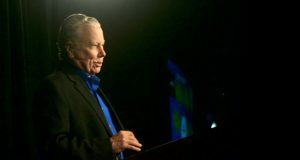 Mike worked for the Houston Chronicle as a copy editor, writer, reporter, and web producer. 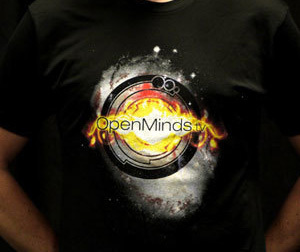 Dr. Kevin Knuth is an Associate Professor in the Department of Physics at the University at Albany (SUNY), and is the Editor-in-Chief of the journal Entropy (MDPI). 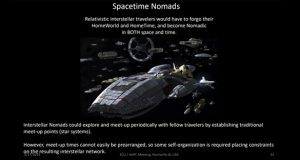 He is a former NASA research scientist having worked for four years at NASA Ames Research Center in the Intelligent Systems Division designing artificial intelligence algorithms for astrophysical data analysis. Kevin was also a recent presenter at the Anomalous Aerospace Phenomena Conference (AAPC) hosted by the Scientific Coalition for Ufology (SCU) held near the Redstone Arsenal in Huntsville, Alabama. 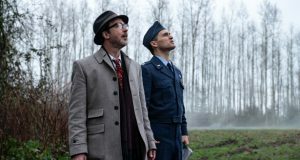 UFOs attack soldiers and a secret project to communicate with aliens is revealed in the latest episode of History's Project Blue Book. 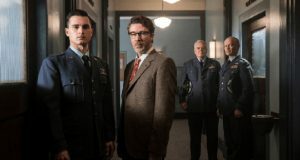 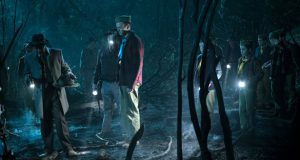 This week's episode of History's Project Blue Book included reference to Hynek's infamous swamp gas theory and an interesting case of an alleged alien encounter by a scout master that was investigated by Project Blue Book Chief Edward Ruppelt. 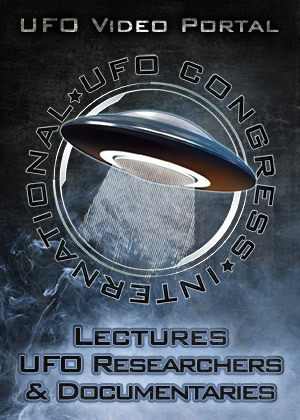 Open Minds UFO Radio: John Alexander is a retired Army Colonel who has been a critical figure in the field of non-lethal weapons and also played a role in U.S. Army Intelligence research in the paranormal. 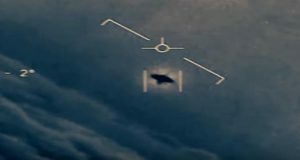 In the 1980s John put together a group of intelligence officials, members of all branches of the military and the defense aerospace industry to investigate UFO secrecy.